Sherif Hikal is a founder of OGH Legal. He is a Litigation specialist, with more than 17 years of experience in handling cases in a wide range of matters including general commercial, construction, real estate, shipping, and banking. He is best known for his expertise in navigating the various procedures of UAE Courts. He has litigated more than 1000 court cases in his career and presented before more than 500 court appointed expert panels. 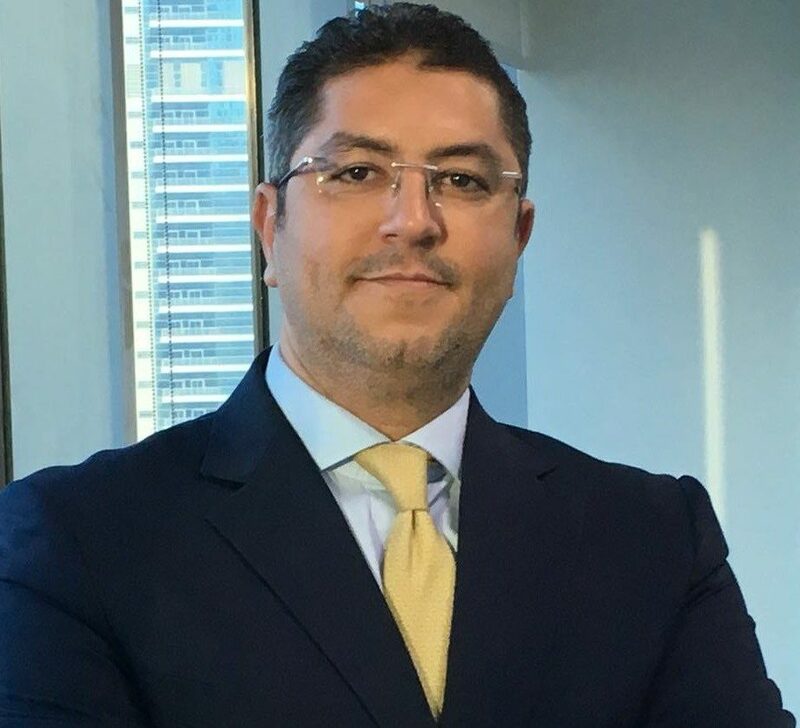 Before founding OGH Legal, Sherif Hikal worked for the two largest local law firms in the UAE, and lead litigation teams in these firms. • Acting for Ittihad Holding (previously known as Naeem Holding) in UAE Court litigation (dispute value of approx. AED 60m). • Acting for Adnan Safarini Architects & Engineering Consultancy in a number of construction claims and related court cases. • Acting for Aikah Establishment in a number of Court Cases. • Acting for a number of other local, and international companies including, COSMATIC LLC, Nomura International, Hedley International, Richard Miller, and MAWARID Finance.